Branding is one of the most important aspects of digital marketing because, whether we like it or not, consumers today are looking for companies they can trust, those who can create the results they are searching for and is known for its excellence in service. Most business owners attain their current status of success not only because they offer the best products or they have the best strategy on marketing, but because they were able to strengthen their brand reputation. If you wish to establish a unique and distinguished identity in the virtual market, you are in luck! Consumers these days are interested with businesses who are different and unique in their industry. Your uniqueness creates curiosity in your prospective customers. It will encourage them to see what you have in store for them and why you are the best choice to solve their problems. Start identifying areas in your marketing strategy where you can enhance and create a distinction between your competitors. You cannot expect your customers to choose your product or services over others if you are advertising and reaching the same general audience without having something special to offer. Limited promotion and marketing leads to limited results. Strong brand requires exposure and exposure is achieved only through promotion and marketing. Without promoting your business to your target audience, your products and services will sit unnoticed and not generate any future earnings. Social media platforms such as Facebook, Instagram, Pinterest and Twitter are avenues where you can promote and interact with your audience on a personal level. 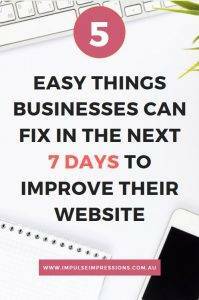 These platforms are not hidden to common people, and in fact, are a place where potential buyers spend a significant amount of their time on. Your number one ally in building an effective and strong brand are your customers. Having them on your side as your brand ambassadors gives you an advantage over your competitors. A potential lead is much more likely to become a paying customer if your business was recommended to them by a trusted source. You need social proof, recommendations and reviews as you grow your brand and only your customers are able to help you in that area effectively. Make it your goal to directly connect and promote your brand on a more intimate level to your customers. This way, you build a trustworthy brand image and gain ambassadors at the same time. Most business and online marketers provides FAQ’s for their customers, but a dynamic way to reach out and provide greater branding is to have a live chat option where customers could engage with your business directly. A chat bot provides an interactive and more personal approach to your customers – making them feel that you value and appreciate their business. In return, you find out what they want within several minutes. Live feedback is a great help in improving the reputation of your brand. Through live chat, you’ll have the opportunity to pinpoint issues and trends from your customers directly. Trust me, a valued and guided customer is a great asset to your virtual market. Being fake can take you somewhere but it CAN’T take you anywhere meaningful. Let your brand speak and reflect who you really are. The same face you show to someone when you meet them personally should be the same when it comes to the virtual world. Authenticity creates a brand that people identify and relate with. In conclusion, these 5 tips are just the tip of the iceberg. 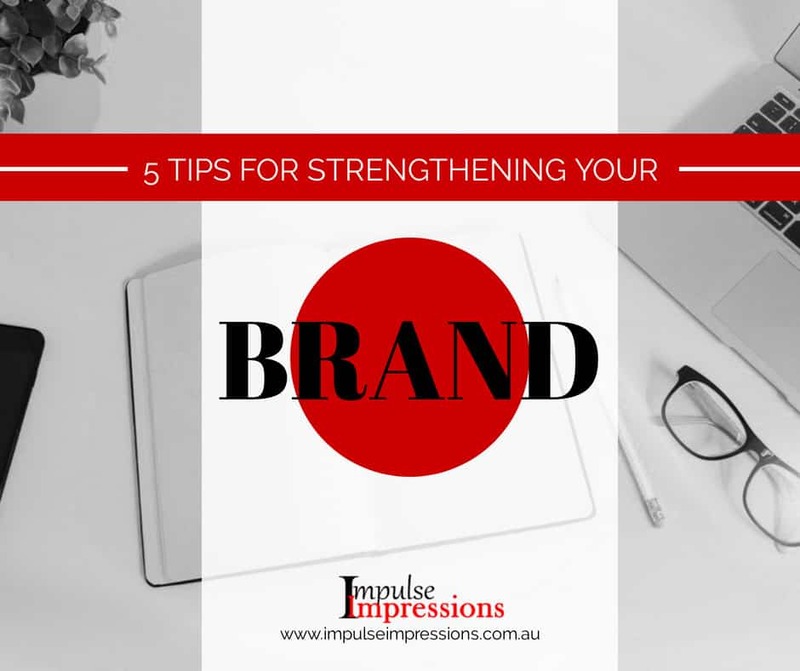 There are a million ways out there on how you can strengthen your branding, however for now, what you have just read is enough to push you through and help you build the foundation for you to achieve your goals. If you’re determined in building brand’s strength and stop being a product-based company, reach out and consult with Impulse Impressions today.